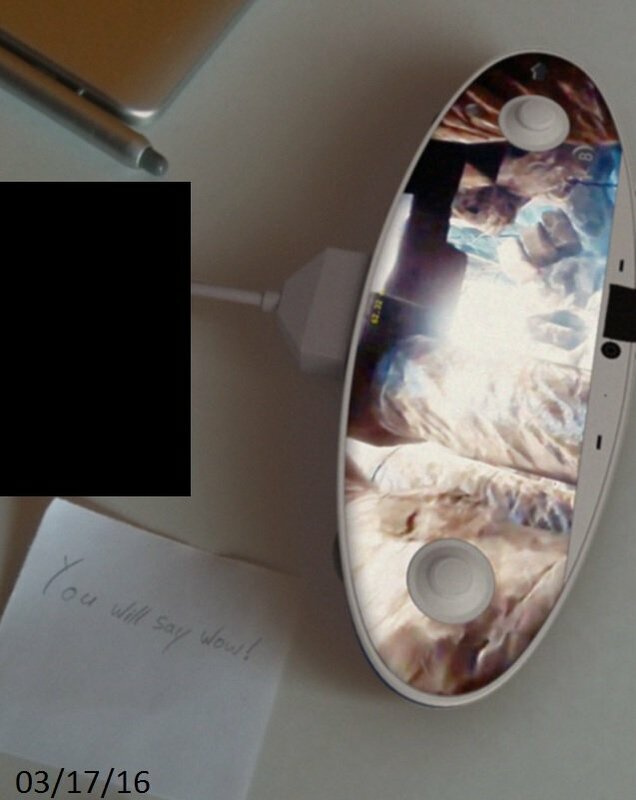 Are these leaked images of the Nintendo NX controller? 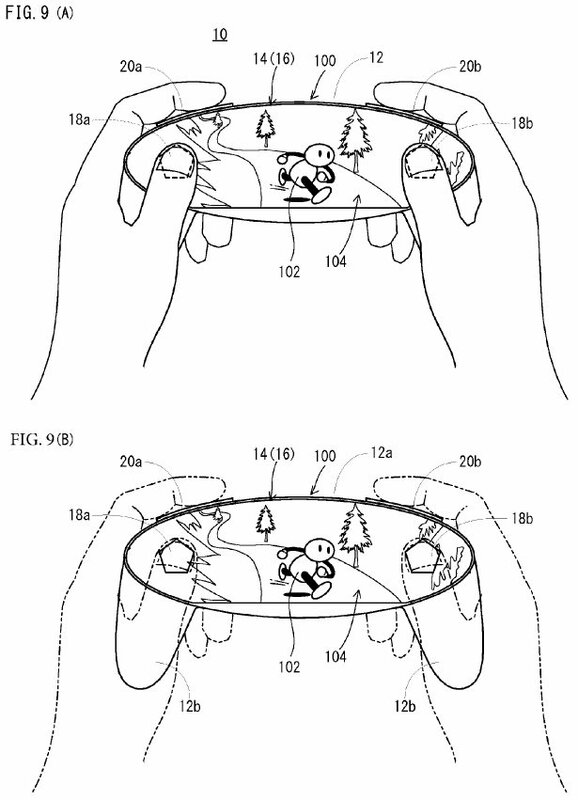 Back in December of 2015, Destructoid reported on a Nintendo patent for a game console controller, which many assumed to be for the upcoming NX hardware Nintendo has been teasing. According to a post by Alexander Maier over at Dual Pixels, what follows is a leaked image of the NX controller, which matches the patent we previously reported on. The image was apparently provided to Maier by a new source, going by the name Idriss2Dev. The first thing I did when we saw this image was run it through a program often used to tell if an image has been Photoshopped, based on highlighting aspects of an image that will be inconsistent in Photoshops. 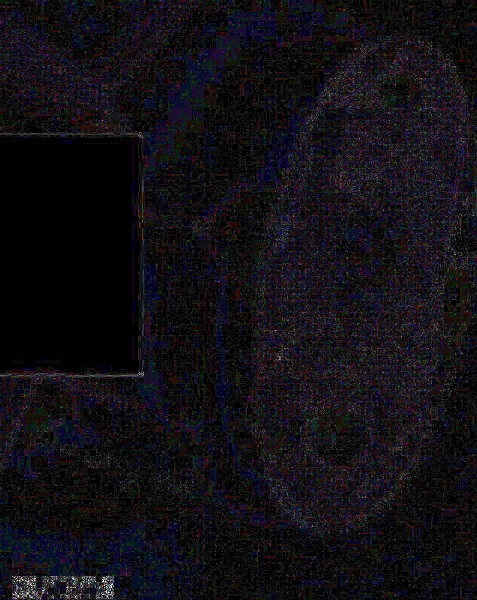 While the image shows evidence of multiple times being saved over, this could be explained by the presence of the large black rectangle and date stamp on the image. 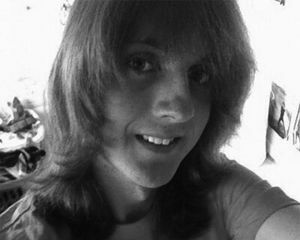 It looks otherwise consistent, leading us to suspect that the image has not been Photoshopped significantly. However, there are seeming inconsistencies with the lighting sources in the image, which mean this should still be taken with a decently sized grain of salt. It is important to note that if this is development hardware, it may vary from the retail version of the controller. There may still be time to remove what appears to be touch screen buttons on this design. So, what do you think of the design? I think with all these alleged leaks happening, the time for Nintendo to formally reveal the console has to come as soon as possible.